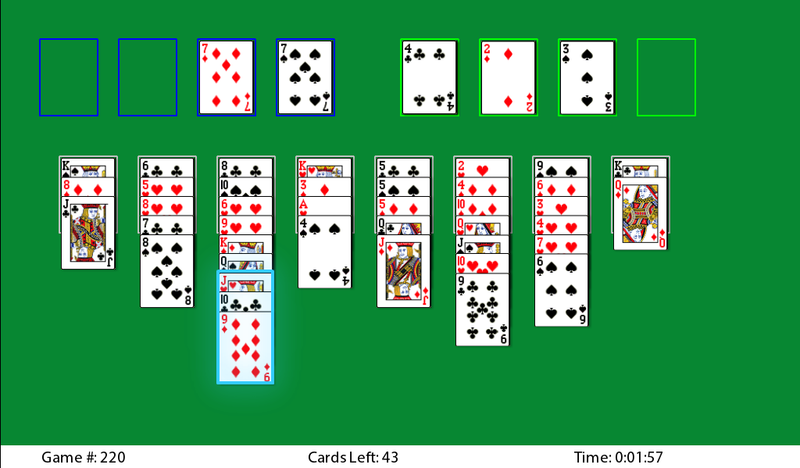 Anyone who tried out my version of Freecell for the Blackberry Playbook will have realised that it was very basic. 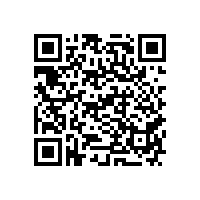 In order to get it submitted in time for the promotion I had to leave it at the bare minimum. During a few hardware upgrades I managed to delete the source code, so I decided to completely re-write it for a version 2.0 release. Over the past two weeks I have released another 2 updates, bringing the version count to 2.2. Hopefully this version addresses many of the deficiencies in the original release. Added ability to move groups of cards. Added card remaining count and game timer. Added sound effects for card move and game completion. Added double-click logic to send card to home cells or free cells. Added safe and aggressive auto play logic. 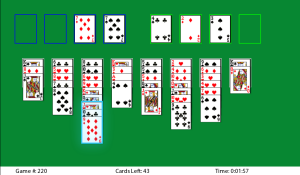 Safe auto play mirrors the moves made by Microsoft Freecell and Freecell Pro. Aggressive auto play mirrors the moves made by NetCell.